Food blogging is booming in World Wide Web and I am proud to be a part of this wonderful community. Food blogging has found a new meaning and niche in blogging community with thousands of food blogs and few hundred blogs coming every month. In this ever growing food blog community there are few bloggers who stand out with your unique style of writings and recipes. One such person is lovely Nupur who blogs at One Hot Stove. Nupur’s blog is my bible when it comes to Marathi recipes and her musings with fool proof recipes have gained many devoted followers from all around the globe. Her One Hot Stove is one hot stop for wonderful write-ups, drool worthy photographs and delightful stories of Dale whom I am very fond of. I have tried few recipes from her blog and the end results are simply awesome. When Nupur’s One Hot Stove was chosen by Zlamushka for her T&T event I was delighted as I had few recipes bookmarked to try. 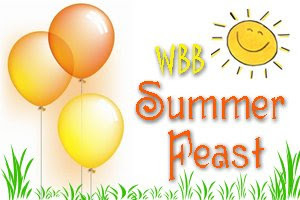 Monthly Blog Patrolling (MBP), Tried and Tasted (T&T), Your Recipe Rocks (YRR) has one thing in common. Cook recipe from other blog and post it in your blog. So these recipes of hers fit all three bills beautifully. My first stop was at her famous Sabudaana/Sagu Kichidi. I wanted to give it a try ever since I had seen it in her blog. At last I made this delicious bowl of pearly delight yesterday and here I am with my post. This Sago or Sabudaana or Pearls of Sago Palm Kichidi is made during fasting and I must say it is more of a feast with all that peanuts. Soaked and fluffy Sago pearls are seasoned with ground peanut, sugar and salt and tempered with cumin seeds and green chillies. Sounds simple right? Wait till you taste it. I also added few Curry Leaves while tempering and blame it on my South Indian roots for doing so;) You can easily skip these curry leaves and follow Nupur’s recipe without any variations as I did and you will have this comforting bowl of Sago Kichidi. I did cook potatoes before hand instead of cooking it afterwards with tempering as mentioned by Nupur just to save time. This is my entry for not just one, or two or even three events. This is my entry for four events, yes, you heard it right, FOUR. Off this comforting bowl goes to Zlamushka’s T&T, Madhu’s YRR, Raaga’s WBB-Express Meals and also Nupur’s MBP-Less is More(Oh yes, this is next month’s theme;). I will be posting another recipe tried from Nupur’s blog in my next post and you sure don’t want to miss that;) So stay tuned. Rinse and soak sago pearls in enough water (just to cover sago) overnight. This way you will end up with fluffy and hydrated sago pearls. Gently mix in roughly ground peanuts, sugar and salt to taste and keep it aside. Now heat oil in a pan and add jeera and curry leaves if using. When jeera starts to sizzle add slit green chillies and diced potatoes and sauté for few mins till potatoes turn light golden. Mix in seasoned sago and stir gently for about 5-7 mins. Adjust the seasoning and cover and cook for another couple of minute. Serve hot garnished with finely chopped coriander leaves and enjoy. 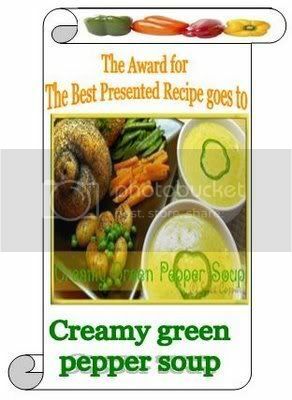 On a happy note, my recipe for Green Bell Pepper Soup has won Best Presented Recipe at Pooja’s VOW-Bell Pepper event. Thank you, dear Pooja for hosting such a wonderful event and my sincere thanks to all who voted for this recipe. And thanks to Swati and Priyanka (for Inspirational award) and Trupti (for Blogging with a Purpose award) for passing me these awrds. Much appreciated ladies. 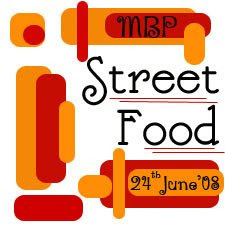 MBP-Street Food ends on 30th of June, 2008. Start patrolling the blogs and cook your favourite Street Food that your tummy begs and heart desires and spread link love. That kichdi sure looks inviting.very visually appealing!!! Great choice Sia, looks great. Never made Sago uppittu at home, got to try once one portion just for me! OOPS!! I just came downstairs and checked FH, I saw you there!!!HeHe!! fabulous sia...khichdi looks deliicous...i really love ur snaps..always crystal clear and tempting :).. Your khichdi is packaged well! Love those red chillis! Lately, I have started adding curry leaves to my khichdi too, and it is such a wonderful variation. Lovely pictures Sia. Last week I bought sago to try this kichdi. Will try it very soon. Thank your very much for sending it to the event. It looks yummy and pics are really awesome. one of my fav breakfast.....this one looks tempting all the same. 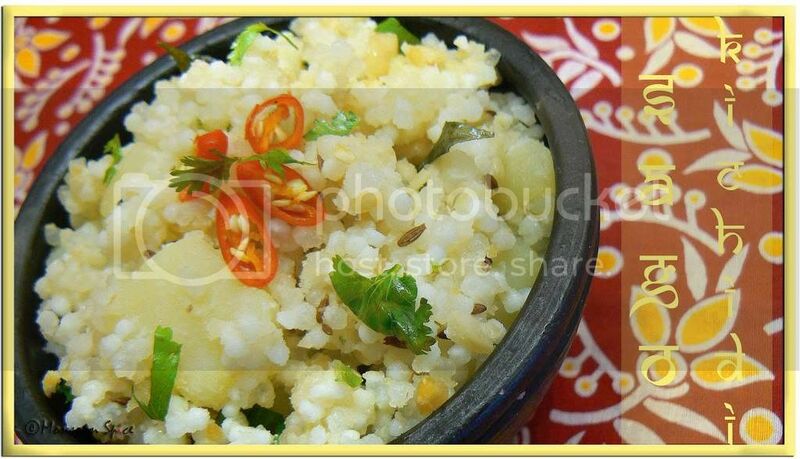 Hey Sia, Khichdi looks very delicious & nice photos. only 4 sia :D..maybe u gotta see if there is an event with potatoes too ;)..i have to try nupur's version...have heard soo much about it...as usual..the pics look lovely! khichidi looks yummy!! I tried making it once and it flopped miserably :(. Will try making it Nupur's way next time! luv the presentation of the kichdi....looks awesome. 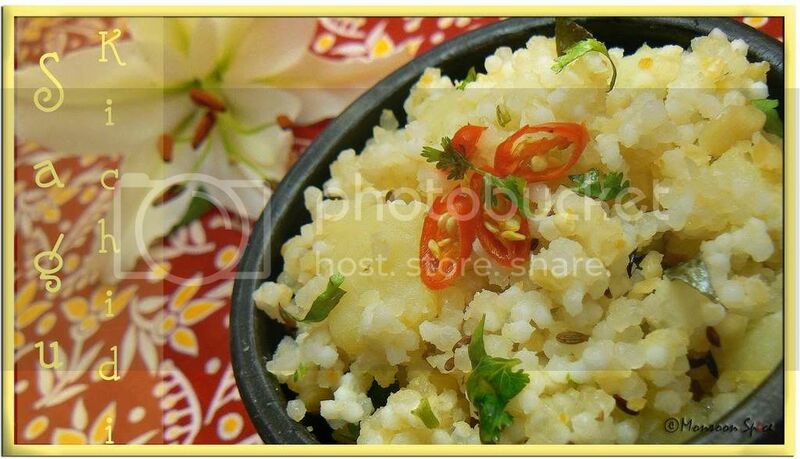 looks delicious..am going to make khichdi tonight..
Hi Sia....first time to ur blog! I prepare sabhudhana kichdi the same way! I live in maharashtra....so have learnt a lot of their cuisine and that kichdi is looking awesome!!!!! 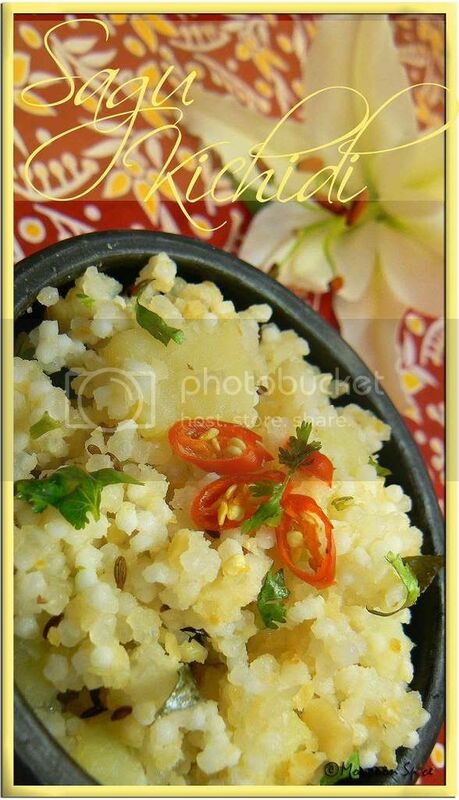 Wll certainly come out with this one..
Khichidi looks great. Ek ek dana is inviting! Thanks a lot for your another entry. Dont worry, all of them will proudly be displayed soon. Love your pictures.